When 18-wheelers collide with other vehicles, the consequences are often devastating. The sheer size of these beasts can keep them from stopping in time; add in driver negligence and error, and the results can be catastrophic. If you or your loved one has suffered an injury because of a collision with a tractor-trailer or other large commercial truck, the Knoxville truck accident lawyers at Banks and Jones want to fight aggressively for your rightful compensation. If you lose a loved one in a tractor-trailer accident, our firm is here to support you throughout the wrongful death claim process. 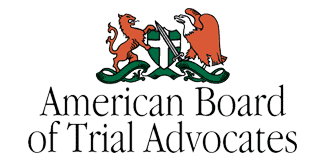 Our legal team is highly qualified, confident and skilled — and we tackle tough cases in court every day. Moreover, if you’ve retained incompetent counsel in the past, our injury attorneys may have success where others have failed. Which Knoxville roads have the most truck accidents? 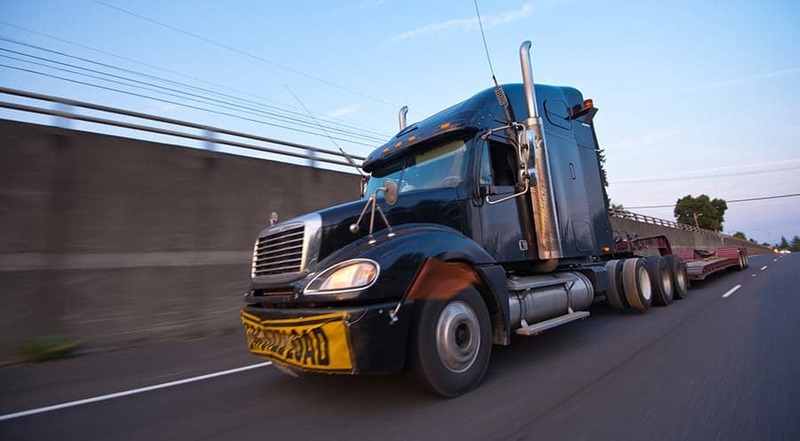 In cases where a truck part malfunctions, or is deemed defective, you may be able to file a claim against the trucking company (if they knew the part was broken or defective), or the manufacturer of the part itself. Bringing a claim against some of the county’s largest truck manufacturers – Peterbilt, Mack, Dodge, Freightliner, Western Star, Caterpillar, Kenworth and the like – can be a challenge. These companies have a team of attorneys on their side who have no problem trying to bury you in paperwork. That is why you need a skilled Knoxville truck accident lawyer who has experience taking these commercial giants on in a courtroom. Our willingness to take a case to trial has often led big companies and insurers to offer a more fair and just settlement offer from the start, because they know we won’t settle for anything less. If you are being denied your rightful compensation, we will fight for you and your future. What kinds of injuries can a truck accident cause? Whether you are hurt in a head-on or rear-end collision, sustained injuries in a crash with a jackknifed 18-wheeler, or were hurt for any other reason, our team of talented Knoxville accident attorneys can help. Defense lawyers at trucking and insurance companies in the Knoxville area have come to fear our legal team at Banks and Jones because we consistently represent accident victims with competence and tenacity. You can schedule a consultation to discuss your case with one a Knoxville truck accident lawyer at our office by calling 865.407.2122, or by filling out this contact form.